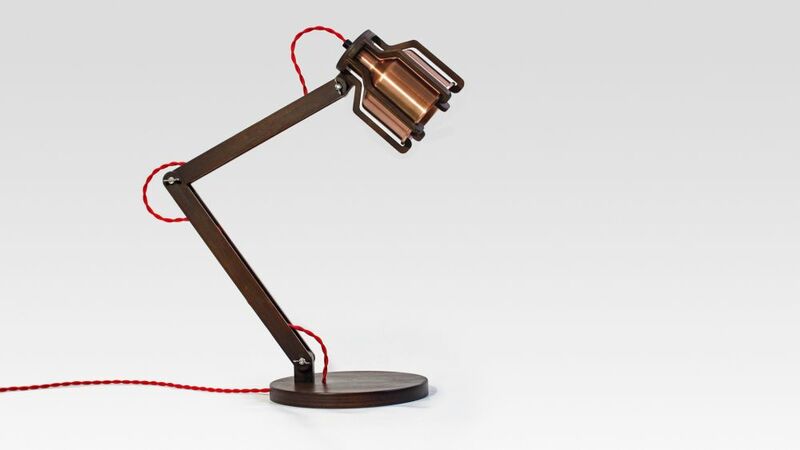 The metal spinning process gave rise to the core form of the Cell Desk Lamp. The milk churn inspired shade is enhanced by the Bamboo. The result is an award-winning design that is beautiful and versatile.